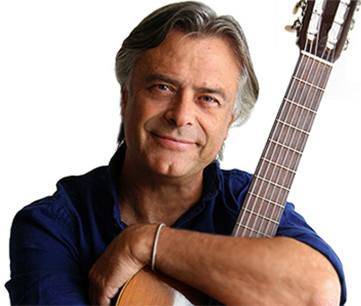 Mario Corradini -musician, music therapist and professor- created Biomusica applying the results of his research on how sound can be used for therapeutic purposes and as a valuable tool in self-development. In recent years, Biomusica has grown and consolidated as a music therapy method in different countries. Currently, it is working on numerous projects, particularly in the areas of health, education, social and personal development. Biomusica International is a non-political and non-religious association made up of people that share our same principles, particularly the concept of the person as a being who has the potential to increase his level of consciousness and thus expand his possibility to evolve. -Promote the activity of Biomusica worldwide. -Promote Biomusica as a business, oriented toward achieving a better quality of life. -Encourage through meetings and seminars- the understanding of Biomusica and its properties and effects it has on a person. -Organize and manage the training of Biomusica professionals, for the purpose of preventative and therapeutic techniques within their field of professional and/or personal intervention. -Promote the integration of Biomusica with other disciplines and methodologies and spreading its benefits in therapeutic, educative and social models.